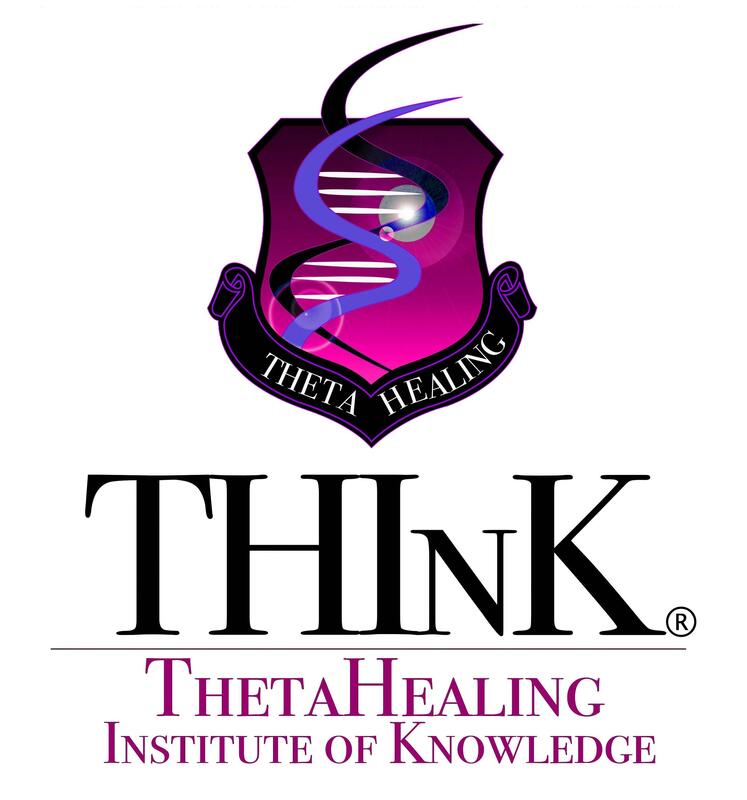 Using the ThetaHealing® technique we access your subconscious thoughts, beliefs, feelings, and patterns to amplify what is working, and change what isn’t. Readings offer spiritual guidance and information from your Divine Team – angels, guides, ancestors, Creator, High Self, Sacred Self (soul guidance) – to help you as you grow and evolve. 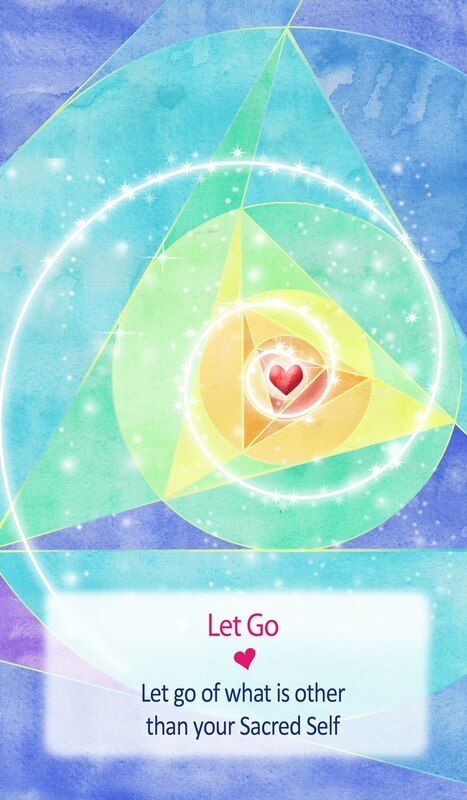 Let go of the old stories. Embrace your truth. Most of us have spent our lives running and living the stories we were told about ourselves. Have you stopped and asked, “Is this really who I am?” “Does this feel accurate for me?” If so, then congratulations! You’ve taken a huge step forward toward aligning with your Sacred Self – your Soul. Still…when the answer is “No, this is not me, and this does not feel accurate!” you’re left wondering how to move out of the old stories and into inner truth. Here is a way to do just that. “The ThetaHealing technique is a world renown healing method that was created by Vianna Stibal in 1995 during her own personal journey back to health and after she healed from a 9-in tumor her leg. The ThetaHealing technique is always taught to be used in conjunction with conventional medicine. It teaches how to put to use one’s own natural intuition, relying upon unconditional love of Creator Of All That Is to do the actual “work.” We believe by changing your brain wave cycle to include the “Theta” state, you can actually watch the Creator Of All That Is create instantaneous physical and emotional wellbeing. We have learned that through the ThetaHealing Technique intuitive abilities can be used to bring about spontaneous physical and emotional well-being. Find Your Balance & Harmony. Take Care Of Your Vibration. Shift Your Frequency. Living from the heart is something so many are striving for today. Living from the heart is also living a soul-led life. Heartspace is the seat of the soul, where heaven and earth meet within each of us. Feelings are the dominant energy of the heart, and as many say, the language of the soul. When you have clarity of feelings, you send out clear and focused signals to the Universe. That is where many of end up having an issue, usually unconsciously. I sure did. Understanding the highest perspective of what a particular feeling actually feels like is like turning on the light switch. The energy of feelings is vital to well-being, clarity, and sending the Universe clear, congruent signals. I scheduled a session with Katie not sure what to expect but wanting help with releasing old patterns so that I could more easily move forward in my business. The session was AMAZING. Not only did we clear the patterns (including way deeper levels of some patterns that I had worked on for years), but Katie implanted some key awarenesses and definitions that have made a huge difference. I feel much more spacious and confident moving forward now and new opportunities are already presenting themselves! I highly recommend Katie for anyone who has a block to moving forward in the direction they want. Thank you Katie! Hi! 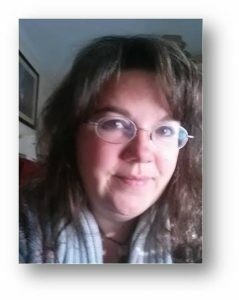 I’m Katie Kieffer, author of Coffee with the Angels, and a certified practitioner and instructor of the ThetaHealing® technique. I’m passionate about understanding myself and others as multi-faceted, multi-dimensional beings in this human experience. The idea of living from the soul, what I call Sacred Self, and living life as called to, inspires me. I believe this is a major evolutionary time in human history, and we are in the midst of letting go of many old ways while creating new ones. This evolutionary journey involves becoming aware of the various aspects of self we each have within. Some need healing, some need expression, some need some tender loving care, some simply need to be heard and misunderstandings cleared up. Each facet of our being has a perspective of experience, desires to fulfill, and a valid place in the wholeness of our being. Sometimes this journey looks like a sweet summer stroll along a shoreline, and feels like the perfect gentle breeze flowing through life. Sometimes this looks like a rollercoaster track with steep inclines and sharp drops, hard turns and moments of being flipped upside down. It has become apparent to me that for each and every challenge, I will learn something of great value, and I get to grow, mature, and evolve. For each and every smooth moment, I get to experience the other side of those challenging moments of growth and evolution. As I have moved along this path, the overall tone of my life has shifted from a perpetual feeling of self-doubt and unimportance to a general sense of well-being, balance, harmony and joy. Don’t Wait Any Longer. Get Your Signals Clear. Start Living Your Sacred Life Today!